“All you need is Love…and more coffee”- this sounds cliche for coffee lovers and all coffee chic out there. YES! 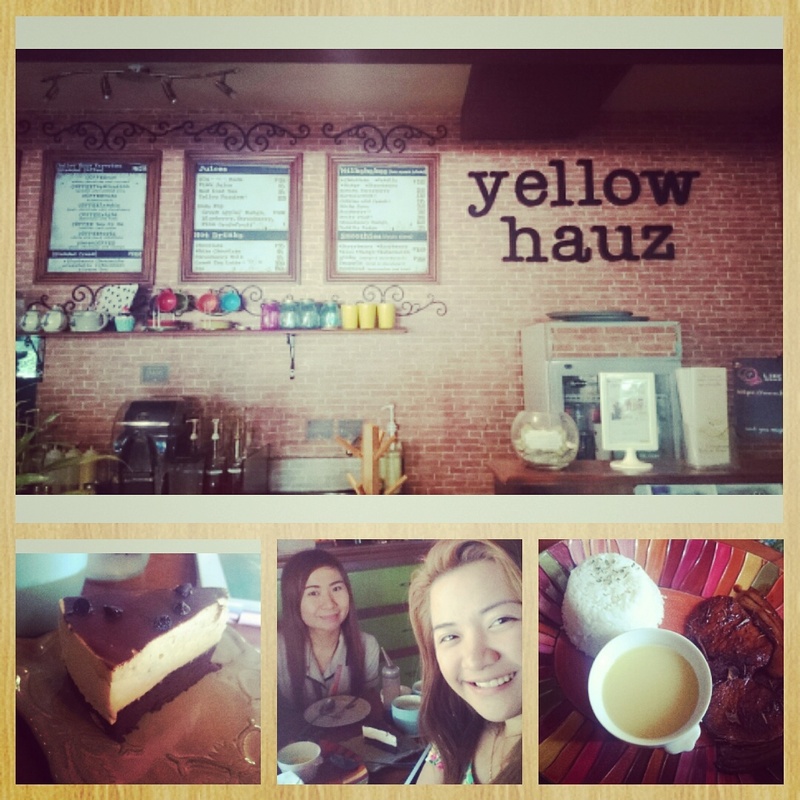 This blog post can guide you to find the cozy coffee shops you can check as you hit Davao City. Here we go! I must say you will love this place if you are a music enthusiast. I can do my work stuffs, eat my favorite Blueberry Cheesecake and drink French Vanilla Coffee while listening to the live acoustic band. All of these, you can experience in this 24 hr operating coffee shop. Don’t you think they deserve an applause for that? 😀 This Davao-originated coffee shop is one of places you have to see for yourself. They have different live bands scheduled daily with really talented and friendly members. They even encourage you to perform with them. Now, talking about personal favorites, I ship Negative Four band. They really play well with a soothing vocal harmony. No doubt there’s a great bunch of audience every time they perform. Another stop you shouldn’t miss is ‘Coffee Cat’. They have broad options for coffees, teas, pastas and cakes. What makes this coffee shop unique from the rest is it offers yogurts which you can indulge with your own creativity. Yes, you heard it right, you can choose your own toppings! I ordered coffee jelly plus cinnamon bread. Ahhhh… delicioso! Moreover, they have couches for groups perfect for chit chats. This coffee shop of Cebu roots, just newly entered the vicinity of Davao. Operating hours is from Monday to Sunday, until 11 pm. For serious gals and guys who want to concentrate with their stuff, experience peace in this coffee shop. Green coffee will surely never fail you from various coffee,cakes and down to meals. But hey, there’s more! You will definitely be pleased by their 24 hours service and speedy WiFi connections. Green coffee got this ‘nature-lover’ spirit because of the artistically arranged herbs in their interiors. The seats are wooden which match the fresh ambiance. This hidden paradise for coffee lovers is worth a try. Unlike other coffee shops previously mentioned, this one is located behind the main roads of the city but when you find it, you will surely won’t regret. If you want to chill in a quiet and private place, this shop will satisfy you. What makes it unique from the rest is its ‘homey’ ambiance, because it’s a coffee shop inside a house—like literally! We ordered Rosemary pork chop rice meal (165 Php) and mud cake (120 Php). They are a little bit expensive but delicious! They have vast options for coffees, smoothies, cakes, and sandwich. The coffee shop operates daily until 11 pm only. If you want a kiddie-themed place, with pastel colors around you, release the child in you at Anabelle’s. This trademark really made them unique and attractive enough for costumers. From blends, cakes to pastas- you will love this ‘candy-colored’ haven. With their convenient location inside the mall, you won’t feel any stress to do the ‘hunting’. Moderately-priced, they have delicious meals with cute presentations.The trendy ‘coffees and frappes in jars’ will call your attention. Interior is just so cute. They also have ‘make your own cupcakes’ stuff, but you have to make arrangements with the management. Operation hours runs from 10 am until 9 pm. Here’s my second list of Davao’s coffee shops ( see my second blog post Must-Try Coffee Shops in Davao City (Part 2).